Burhani Serendib School Athletic team for the 19th edition of International Schools’ Athletic Championship (ISAC), will consist of 21 athletes who will compete in all 5 age categories. 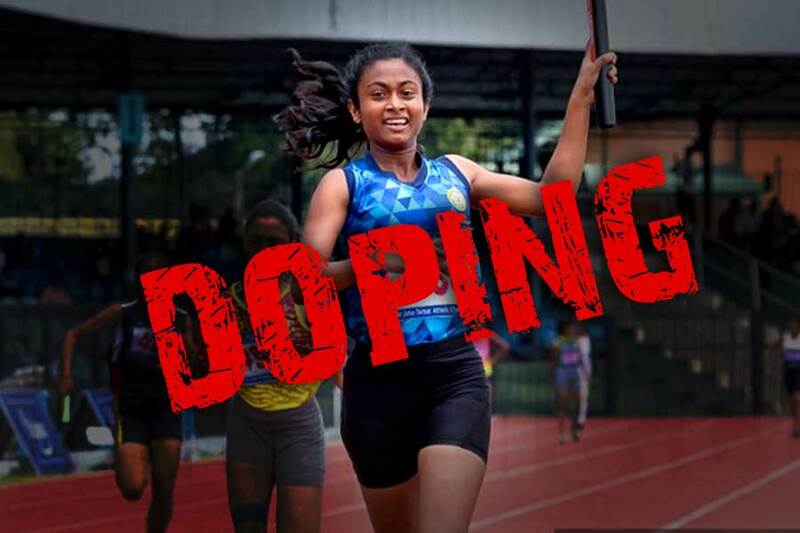 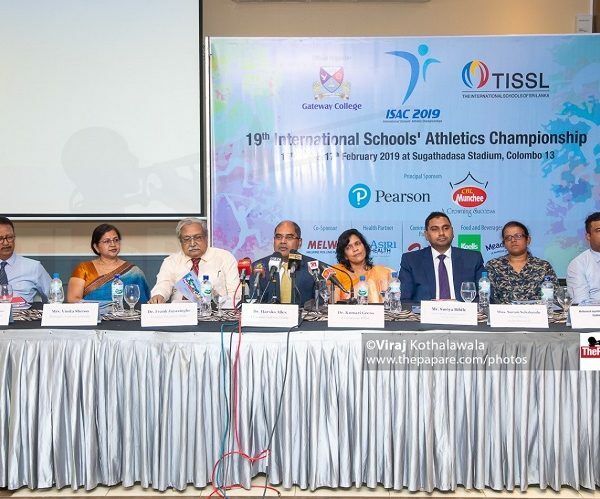 ISAC will be held from the 15th to 17th at the Sugathadasa stadium and will be fiercely contested by over 1500 students representing 22 International schools of the country. 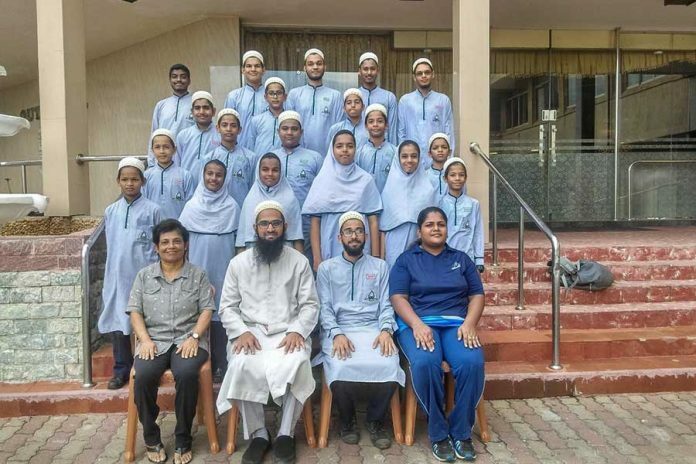 The team will be captained by Mohammed Firoz.